Wifestyles Blog & Photography: Modeling Shoot! Here are a few pictures from one of my recent shoots! This is basically what I look like every time I cook my husband dinner. I love my red apron! More to come! You can also check out my AMAZING photographer's blog HERE! What a cute little photo shoot! Omgosh! How cute are you:?!?!?!? You are so pretty! The pics look amazing! You're so pretty! And how cute is this photoshoot! Loving your apron! I need to get one soon! Amazing pics! You are beautiful!! 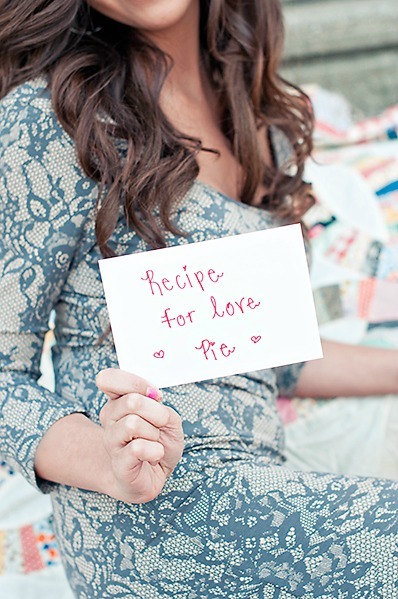 Your pictures are super cute (love the dress) and the recipe for a happy marriage is a cute pic idea! Do you help come up with the shoot ideas? SUCH a cute idea!! You are gorgeous!!! You're gorgeous! I just read like three comments and it looks like everybody else and I agree! hehe. I love these pictures. You are too stinkin' cute! :-) And LOVE your apron! This is so cute! I love the recipe idea! I'd love to have you stop by! You little cutie!!! I love that apron as well. I'm dying. You are stunning. I made a calendar for my hubs last year and he LOVES it so I'm sure yours will too! You are so photogenic! These turned out great!! So cute! You have the best hair! YOU NEED TO POST A VLOG. MAYBE A Q & A AGAIN? Great pictures, the theme of the photoshoot is adorable! I love your dress! You look so pretty and that apron is so cute! I need one for when I'm cooking with my fiance :) Ha! Hope you have a great week!